As we age, the levels of collagen and elastin produced in our skin decrease, which leads to a gradual loss of volume within the skin. This loss of volume can lead to skin losing its laxity, resulting in ‘sagging’, jowling or hollowing. There are a wide range of popular treatments available for the restoration of this volume, including Dermal Filler injectables. 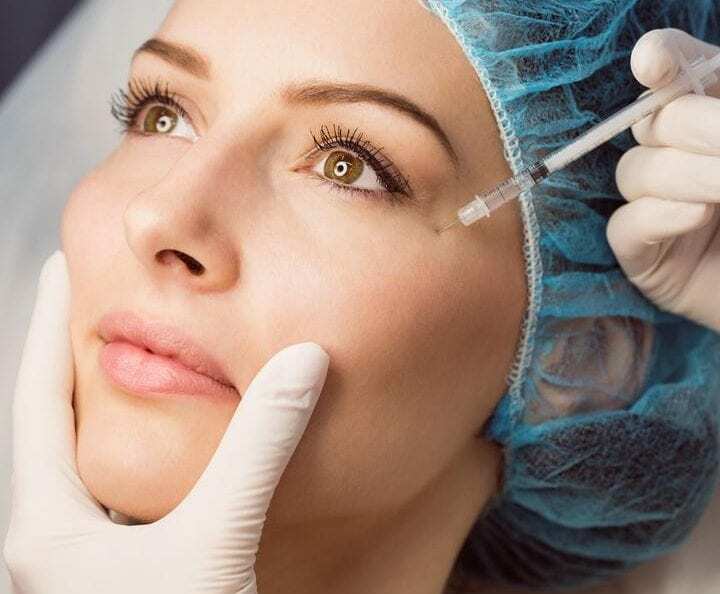 However, in many cases, injectable treatments such as the Silhouette Soft® Thread Lift may be more appropriate for the requirements of your skin, your concerns, and the results you are looking to achieve. This individual suitability for treatment with the Silhouette Soft® Thread Lift can be established during a FREE clinic consultation with Dr David Taylor here at North West Aesthetics in Wigan. 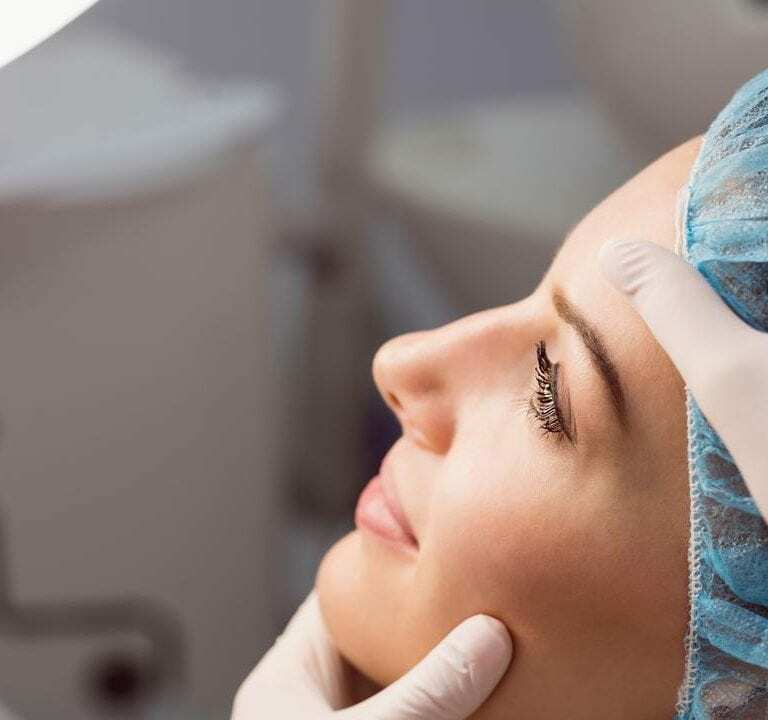 Silhouette Soft® Thread Lift treatment involves the application of re-absorbable Polylactic Acid (PLA) threads into targeted areas of the face, with just a few fine needle insertions. 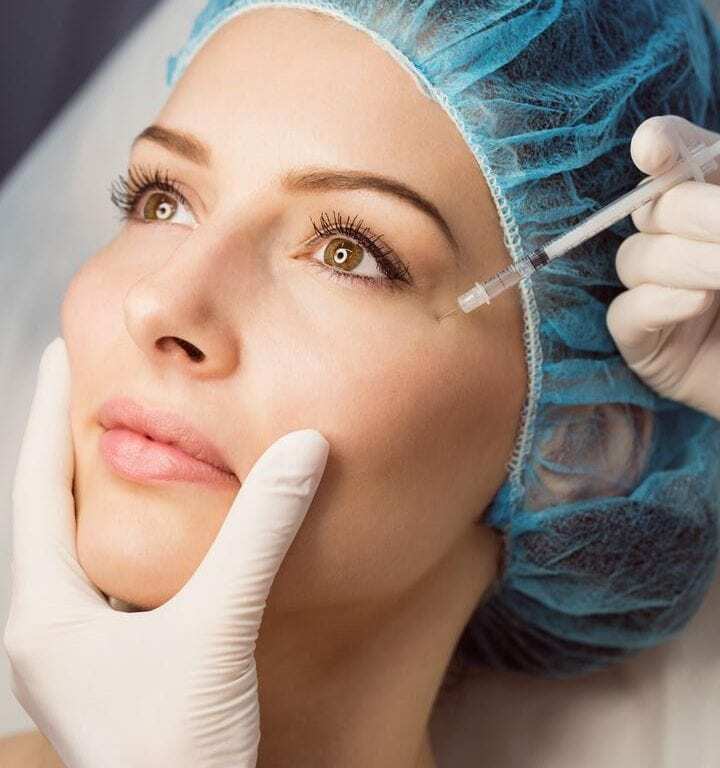 These threads act as ‘scaffolding’ beneath the surface of the skin, lined with bi-directional cones and secured with sutures to attach to the surrounding tissue, anchoring and repositioning sagging tissue, and ensure the threads lift the desired areas – from the forehead and brows, to the cheeks, jawline, jowls and neck. The Polylactic Acid threads included in this treatment are considered unique for the regenerative effect they produce, dissolving over the course of three to six months to stimulate the production of collagen, elastin and hyaluronic acid for enhanced and prolonged results. In as little as sixty minutes, you can enjoy immediately visible, natural results – firmer skin from within, with a fresh, contoured, and naturally volumized appearance and feel. The Silhouette Soft® Thread Lift enables gradual facial volumization and a reduction in the visibility of lines and wrinkles, which improves for up to two years – and establishing this procedure as a unique and innovative non-invasive treatment renowned for the longevity of its effects. Optimum results can be seen at around twelve months post-procedure – in many cases, while just one treatment achieves the results desired, many patients return for the swift treatment to enjoy additional enduring results, as the effects of the first procedure diminish after twelve to eighteen months. Silhouette Soft® Thread Lift is considered a highly valuable treatment for the lasting results achieved through such a concise procedure. 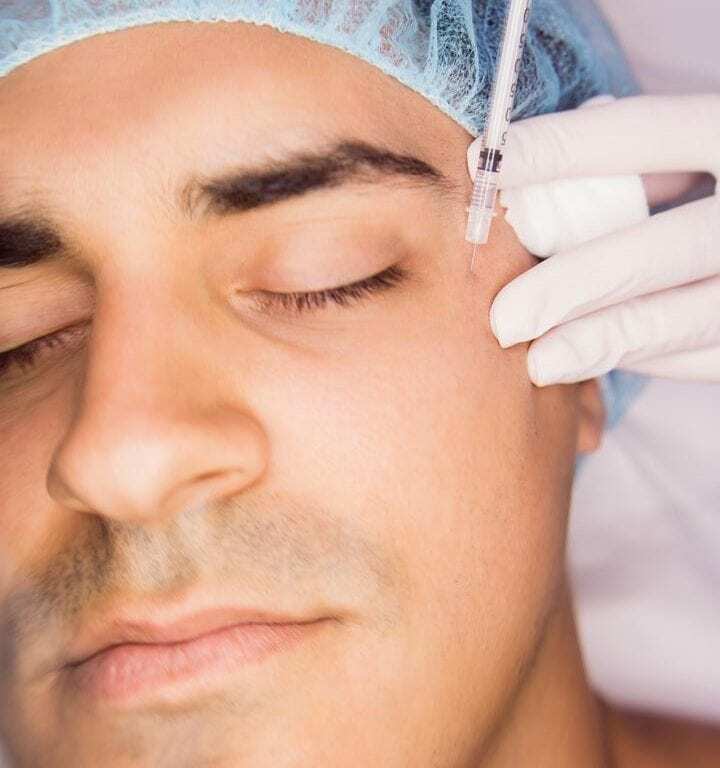 Due to the nature of the treatment, patients may find it somewhat uncomfortable initially – but topical and local anaesthetic are utilised thirty minutes prior to the procedure to minimise any discomfort experienced. Post-treatment, patients should expect to experience slight bruising, tenderness and swelling, all of which should subside within a few days, and enable you to return to work in the same week. Dr David Taylor will discuss any potential side-effects that could occur from the treatment, and the North West Aesthetics team will be available for support if you have any concerns after your Thread Lift. For the chance to enjoy the best possible results with your Silhouette Soft® Thread Lift, it is recommended to treat your skin with care in the initial days post-procedure. This includes protecting your skin from exposure to the sun, trying to sleep on your back with your head elevated, avoiding facials, facial massages, or strenuous activity like exercise, to ensure your treatment has the chance to settle, and reduce the risk of displacing the threads. During your bespoke treatment journey with North West Aesthetics, Dr David Taylor will advise of you all necessary and recommended aftercare steps to take, in enjoy to enjoy maximal results. For more information about our Silhouette Soft® Thread Lift procedure, the other treatments North West Aesthetics are pleased to provide to treat a multitude of concerns, or to book your FREE clinic consultation with Dr David Taylor, please feel free to explore our website, or get in touch with our Wigan clinic team on 01942 909 003.